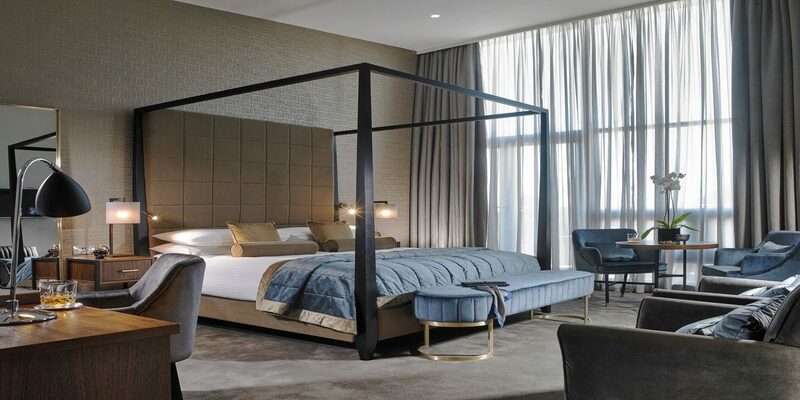 On over 40 acres of parkland, offering luxurious accommodation, a Health Club & Spa and fun filled kids’ activities the Newpark Hotel is a very popular hotel for groups, individuals, and locals alike. 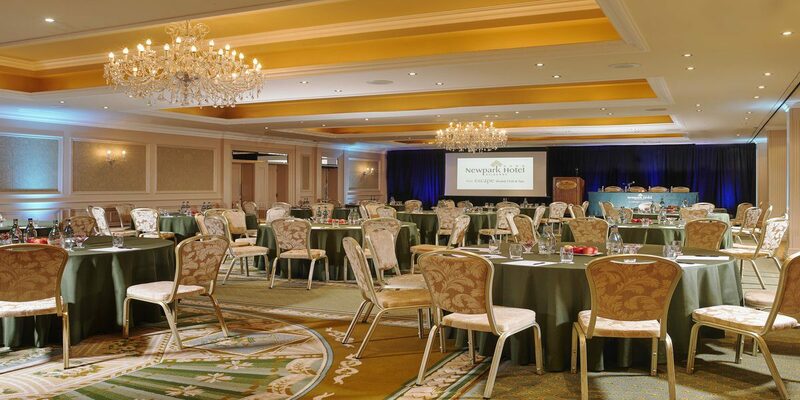 The Newpark Hotel is family friendly hotel is the ideal base for exploring Kilkenny. 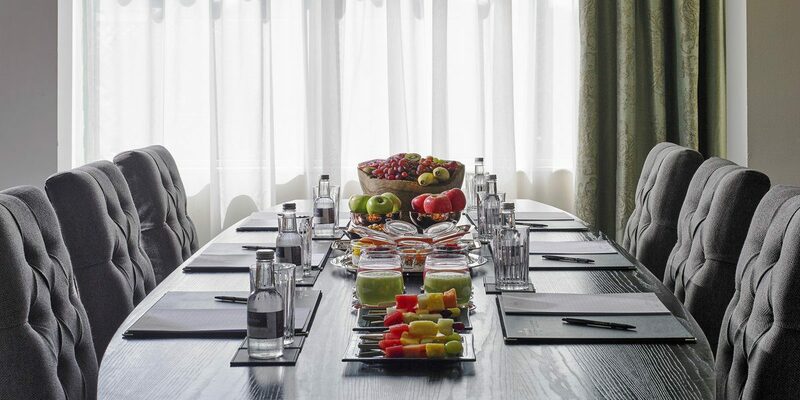 With elegant banqueting suites, suitable for a large or intimate Kilkenny wedding and spacious conference facilities, our dedicated team will ensure all your needs are met whether you are here for business or leisure. 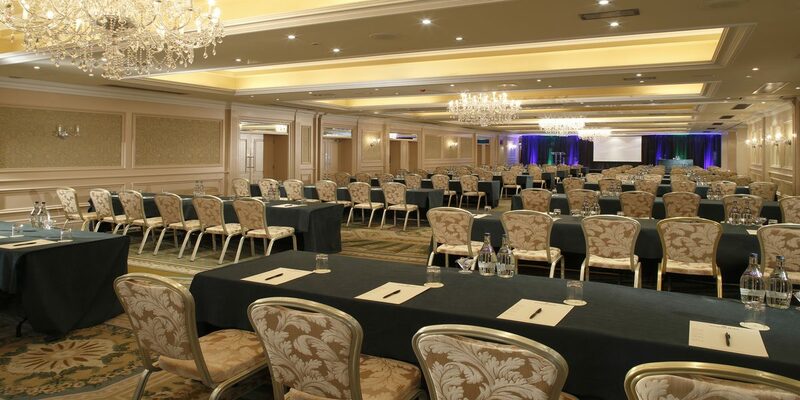 Knowing our business and enabling others to do business in a versatile and professional environment is the key to the conference facilities at the Newpark Hotel. Ideally located just five minutes’ drive from exit 8 on the M9 motorway; the Newpark Hotel offers ample complimentary car-parking and spacious conference facilities with natural daylight throughout the ten elegantly appointed meeting rooms.